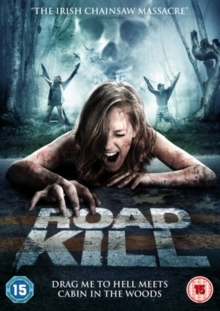 Survival horror starring Mandy Moore and Claire Holt. Sisters Lisa and Kate (Moore and Holt) are vacationing in Mexico, where Lisa hopes to get over her recent break-up, when they learn about cage diving with sharks, while on a night out. Despite their limited diving experience, the girls agree to get in the water in search of a thrilling adventure and head out to sea with some friendly locals they met in a bar and their guide Captain Taylor (Matthew Modine). However, as they prepare to be lowered down in their cage, the boat's winch snaps, sending the girls plummeting down 47 metres to the seabed. 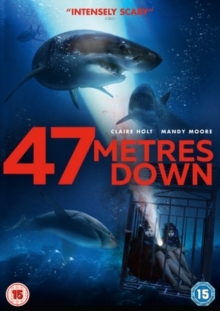 With a limited supply of oxygen, no communication to their boat and sharks circling around them, the girls have no other option but to stay in their cage until help arrives from above, but will it arrive before it's too late?